When was the last time you did a conditioning piece that you actually enjoyed? Chances are (unless you did track in high school) you don’t find long spouts on the air dyne or rower all too fun. 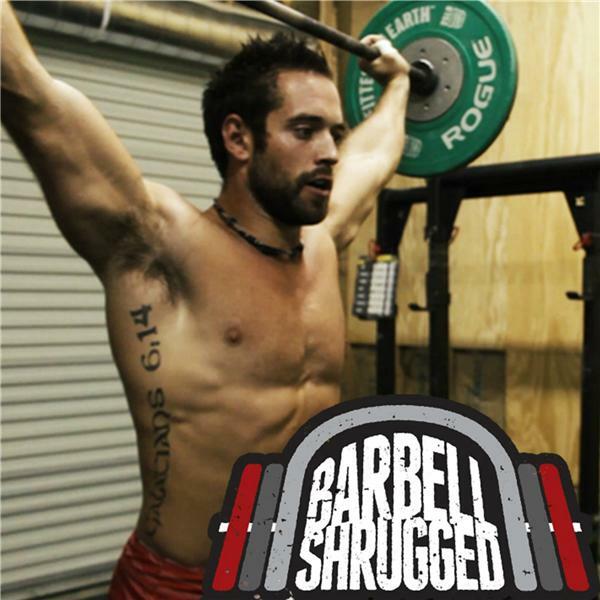 Neither do we, so when we met Aaron Guyett and got to talking about battle ropes, and all the practical applications they have when it comes to conditioning, we decided he needed to be on the show. Aaron is the master instructor for Onnit Academy’s battle rope program, and runs a facility in CA called Innovative results. We met up with him at his facility to talk about how you can use battle ropes in your conditioning workouts. When it comes to using battle ropes, most of us just know one or two exercises that we saw on Instagram. In this episode, Aaron dives into all the different movement patterns and practical applications that battle ropes have including grip strength, power, and the ability to train all 3 metabolic pathways. Tune in for this one and make sure to catch the break where Aaron does a hands on demo with the battle ropes.